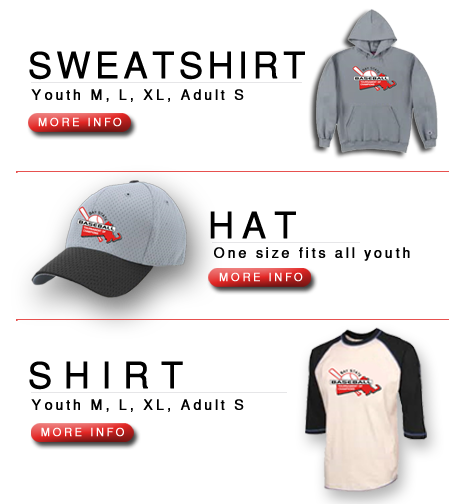 To encourage our kids to enjoy baseball both on and off the field, we have created the photography section of our web site. In this section, we will publish photographs of our players in a fun and exciting forum. Bay State Baseball photographers will be at games throughout the season trying to capture great plays and displays of friendship. We also want parents and coaches to upload your great photos as well for our potential publication. 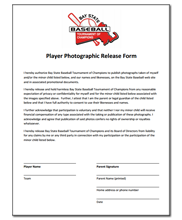 While our players may think it is cool to see their pictures on our web site, we want to make sure that we have parental consent to the usage in advance. Please indicate your consent by clicking on and reading the below release form and providing your name and information as a form of consent when you send your Images our way.